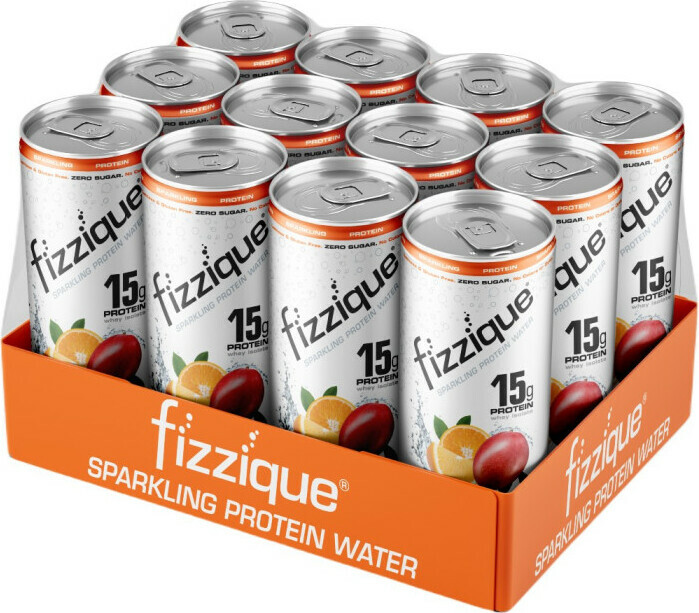 Sports drinks are typically high-sugar, high-carbohydrate drinks that are used to maintain performance during long bouts of exercise. 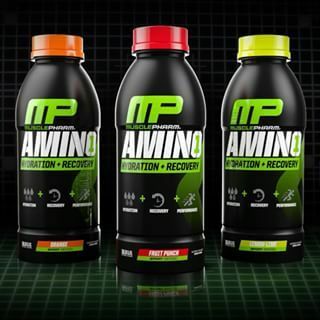 Instead of sports drinks, we typically recommend products that contain endurance-boosting branched-chain amino acids, or BCAA, which can be found on our BCAA Powder category page. Sign up for future Sports Drink news! 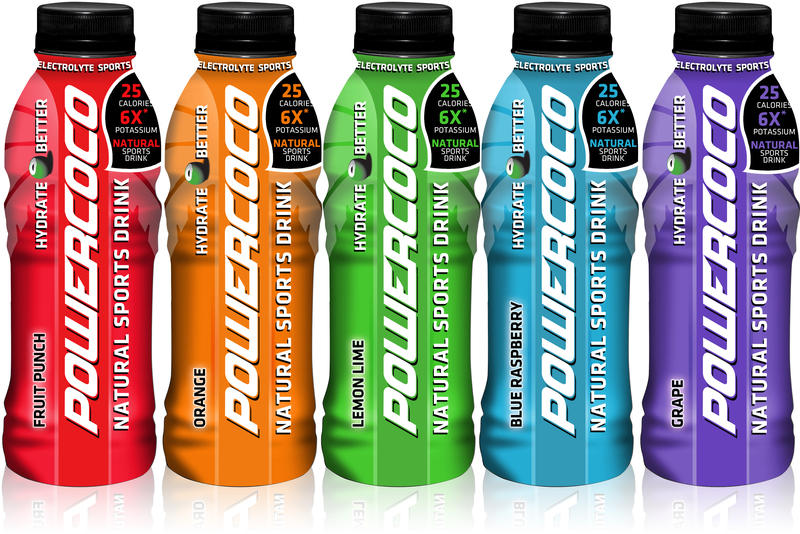 Click the button below to sign up for future Sports Drink news, deals, coupons, and reviews! Subscribe for more Sports Drink news and alerts! Subscribe to PricePlow on YouTube or click the button below to sign up for our latest Sports Drink news and reviews!